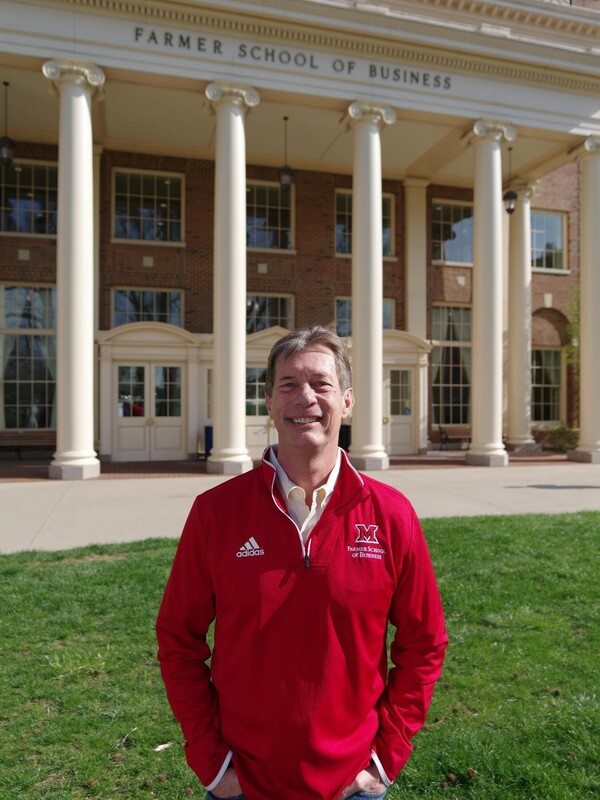 Mark Lacker took a circuitous route to his current role as an entrepreneurship professor at Miami’s Farmer School of Business. He is a self-described accidental professor. 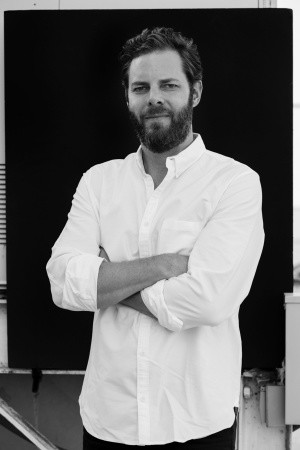 While building and scaling businesses, he connected back with Miami to get help from students as an occasional guest lecturer. His interest, excitement and long-term love for Oxford grew and grew until he moved out of the business world and into full-time teaching. His real world experience gives him a unique perspective to share with his students. We focus parts of the conversation on the importance of establishing why you want to do something, before identifying what you want to do. He is practical with his thoughts and direction. Mark was the first current employee of the University we have had on the pod. And remember this, if you are an alumni who wants to get involved and engage with the entrepreneurship program, click here to find out how. Jon Podany has the unique challenge and awesome opportunity to manage the legacy of one of sport’s most revered figures. 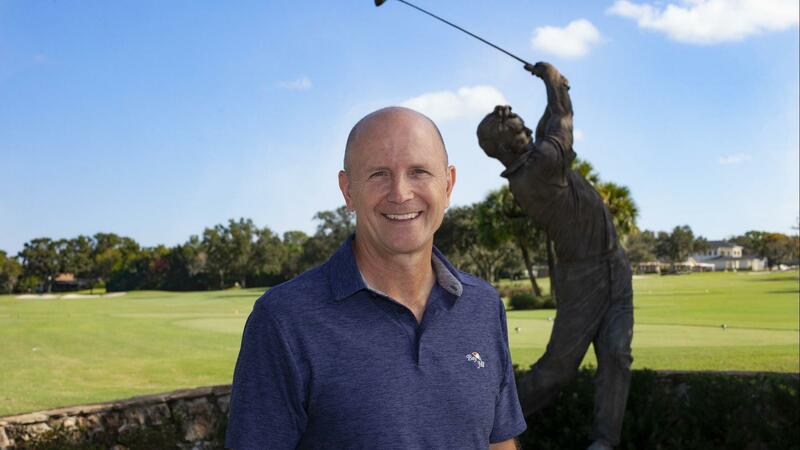 Podany was appointed the CEO of Arnold Palmer Enterprises, managing every use of the legend’s name, image, signature, and properties worldwide in the Fall of 2018. He is also the President of the Arnold & Winnie Palmer Foundation. It is staggering to hear Jon list all of the touchpoints Mr. Palmer has around the globe. From licensing, to events, to charitable giving, Jon’s role is incredibly demanding and equally rewarding. It’s also clear he is driven by Mr. Palmer’s example and the core values he embodied – integrity and respect for others.